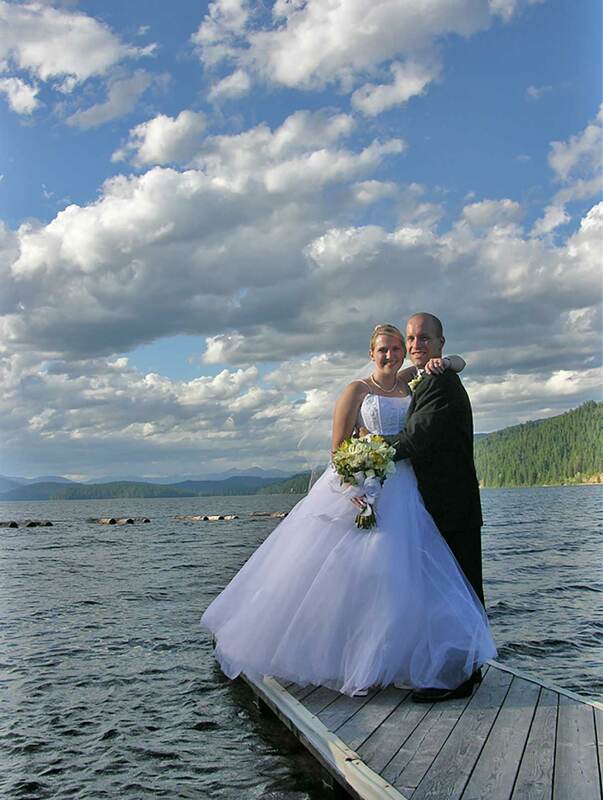 With expansive views of Sundance Mountain and the adjoining Selkirk Peaks, Blue Diamond Marina & Resort is the perfect setting for your lakeside wedding and reception. Full service catering is available as well as table, chair and linen rentals. 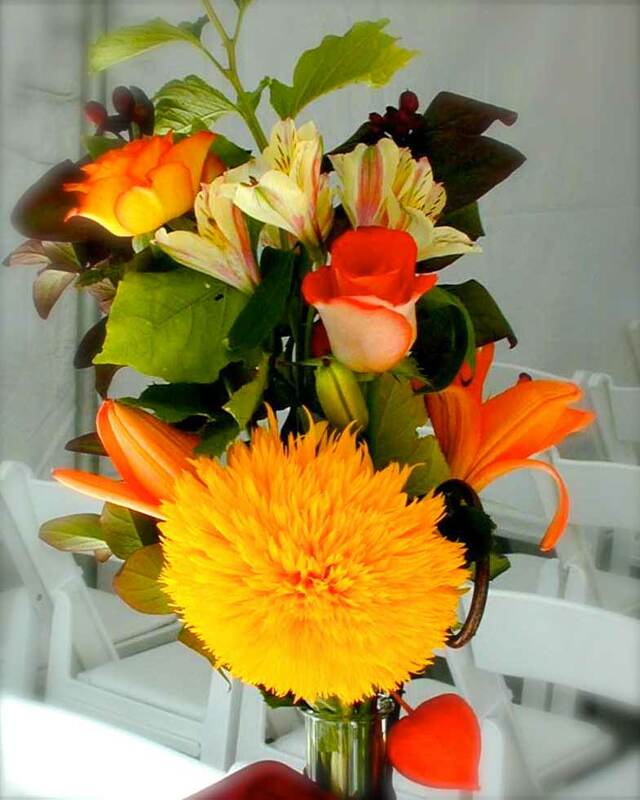 Let our expert staff take the worries out of event planning, execution and clean-up. For a free consultation, call 208-443-2240 and ask for proprietor Carolyn Deshler. 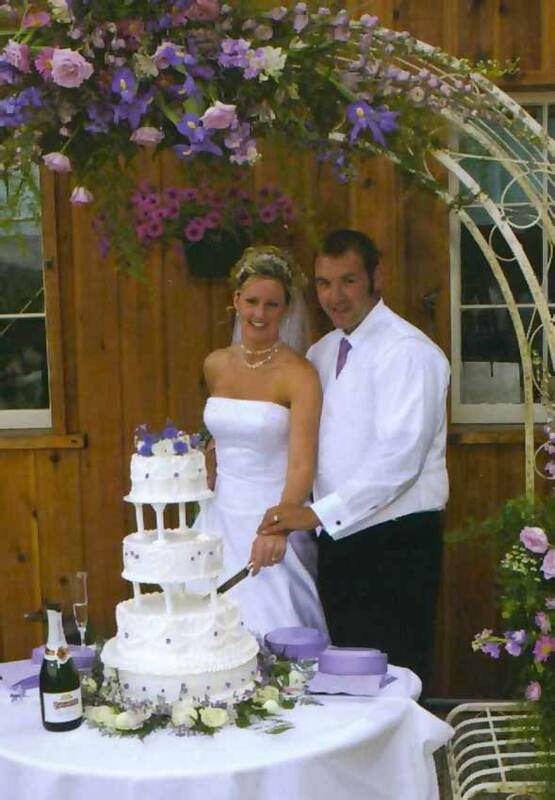 Carolyn is known for designing and executing events at Priest Lake that are both exquisite and affordable. 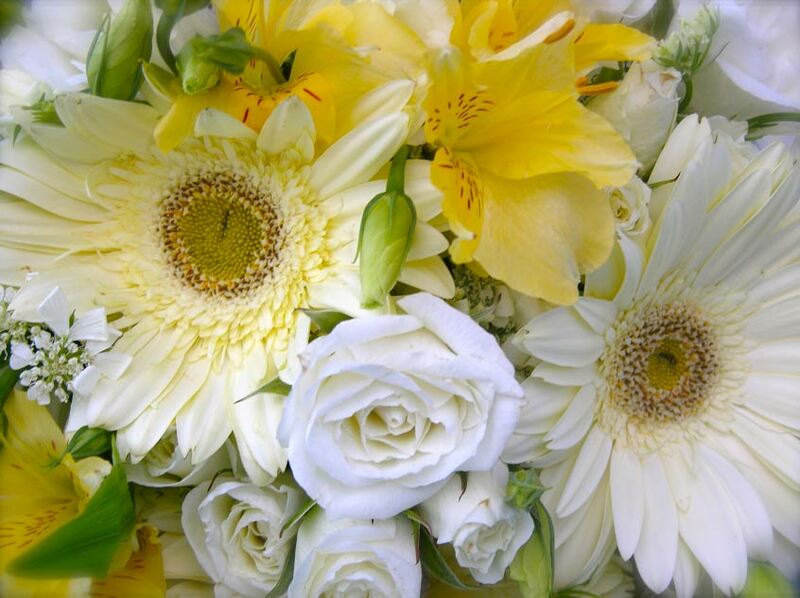 Be sure to inquire about wedding flowers as part of your event package. 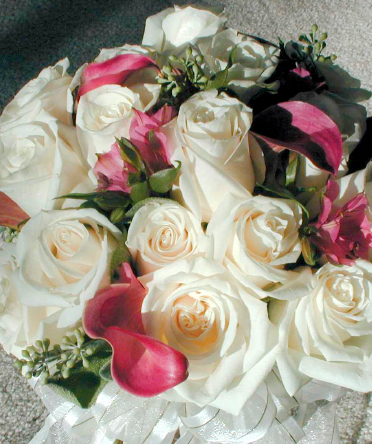 Prior to operating Blue Diamond Marina & Resort, Carolyn worked as a freelance floral designer for over 25 years, creating custom arrangements for clients in Beverly Hills, Pasadena and Coeur d' Alene. 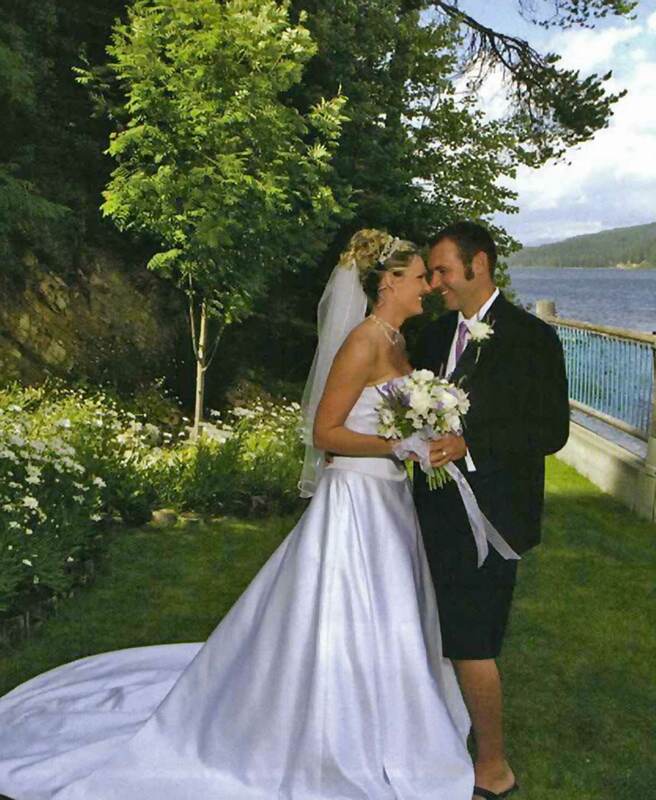 She continues to design through her local studio, Priest Lake Floral Designs.